My family and I are always looking for ways to keep in shape and one of my goals (New Years Resolutions) is to run a 5K. 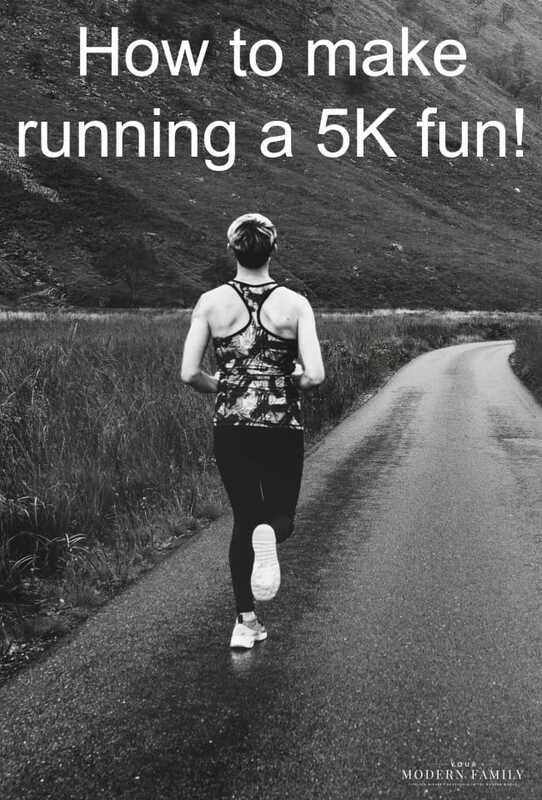 So… my first thought was “How do I make running a 5K fun?” If you’ve read my past posts, you know that I used to enjoy running, but once I stopped… it became harder & harder to get back to it. Today’s post serves as my motivator (and maybe yours)! To share details, I’m partnering with Warrior Dash, as part of the Mom It Forward Influencer Network. Last year, my friends from college ran a 5 K together (they all live in the same town). They picked the Warrior Dash as their motivation & goal. It was messy and muddy and so much fun. They called me as soon as the race was over (while they were celebrating at the post-race festival). They sent pictures of the day, too! It looks like so much fun and I knew this was the way that I was going to achieve my goal of a 5K. What better way to run a 5K with my family than to train for the Warrior Dash! The kids would LOVE it, so they would stay motivated (and they’d keep me motivated, as well.). The Warrior Dash is put on in so many areas, including North Carolina (my state). Plus, with this week being Warrior Week, I wanted to pass the information along to you, as well! Warrior Dash is the obstacle course race and festival enjoyed by over three million Warriors worldwide. 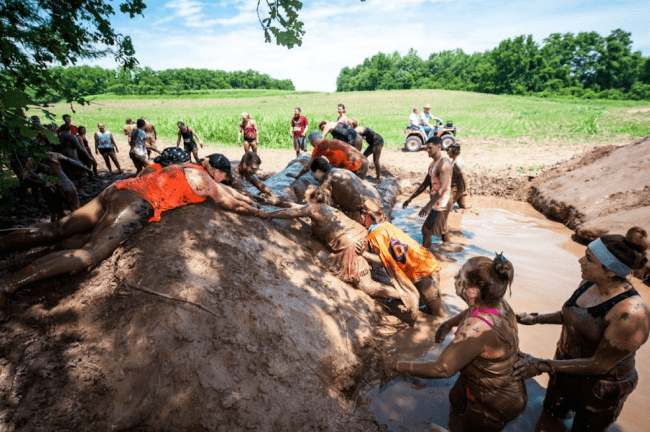 Since 2009, this is the get-dirty race anyone can start and everyone can finish. This week is Warrior Week. Warrior Week is an annual, week-long promotion that Warrior Dash does to help participants keep their New Year’s resolutions of health, fitness and personal fulfillment. 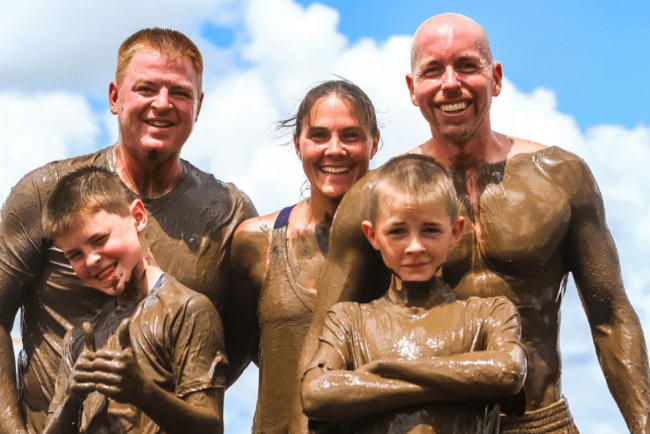 Warrior Dash is open to anyone 10 or older. For kids under 10, there’s the fairlife Kids Fun Zone featuring mini obstacles and tons of mud. So fun! On top of that, they have a long-standing partnership with St. Jude Children’s Research Hospital. Since the program began in 2012, Warrior Dash participants have helped raise more than $15.5 million for St. Jude. You can choose from three distances. If you are looking for mud without the miles, you can hit an obstacle-loaded 1-mile course. If you’re wanting to kick it up a notch, a 10k option will be available. 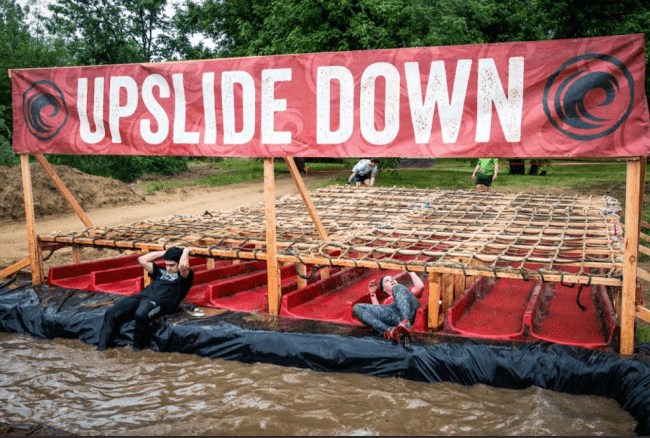 Of course, the signature 5k course featuring 12 unique obstacles will continue to be a staple at each 2019 Warrior Dash location. WHAT KIND OF OBSTACLES ARE INCLUDED? There are many new obstacles this year! With 17 obstacles in the Warrior Dash arsenal, each Warrior Dash course has new obstacles, like the first zip-line obstacle, Super Fly, along with a 3-store El Capitan. They also have variations on signature obstacles. These obstacles include Alcatraz, Get a Grip, and Kiss My Grass and Up Slide Down. 2019 also brings Run your way, Warrior Nation. Warrior Nation is the diverse crew of athletes and couch potatoes, families and weekend warriors, run-for-a-cause-ers and veteran racers all united by the Warrior Creed and the love of a good time. 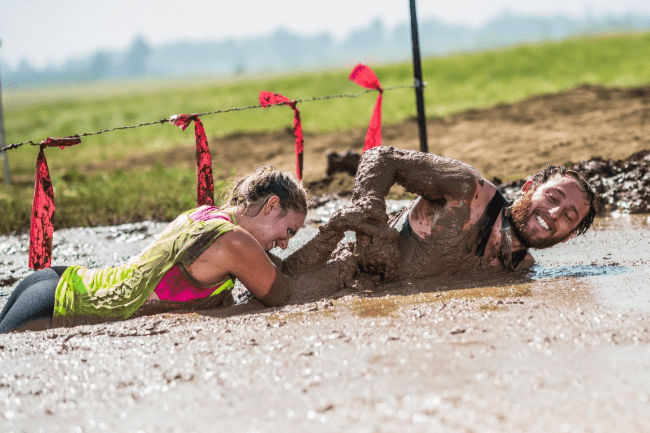 WHAT HAPPENS AFTER THE WARRIOR DASH? Once you’re done with your run, you are invited to Warrior Dash’s legendary all-day festival! It features a live DJ and great beer and food from local restaurants. Join the stein hoisting, plank or tug-of-war contests, pop into the Instagram photo booth. Plus, you don’t pay to party… so even non-racers and spectators get in free (to cheer you on in the run AND to come to the festival). Yes! Right now, the promotion is Buy One, Get One 50% Off registration with the Warrior Dash! from Jan. 21 – 27, 2019. This year, Warrior Dash is celebrating their 10th anniversary! That makes over three million Warriors worldwide who’ve raced with Warrior Dash!